Come mid-day, your nose is begging to be powdered. 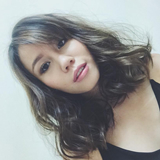 Compact makeup, unfortunately, isn’t always compact enough to be carried around as a full set. Enter paper makeup! 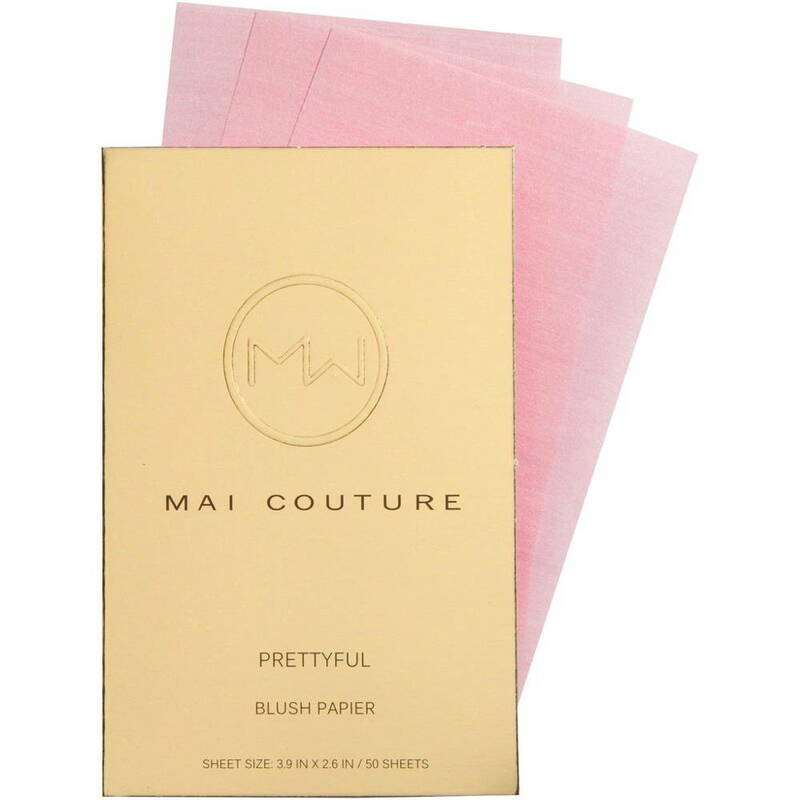 Mai Couture’s beauty papers became popular in 2013 and 2014, and is making more recent rounds with new blush and highlight papers! 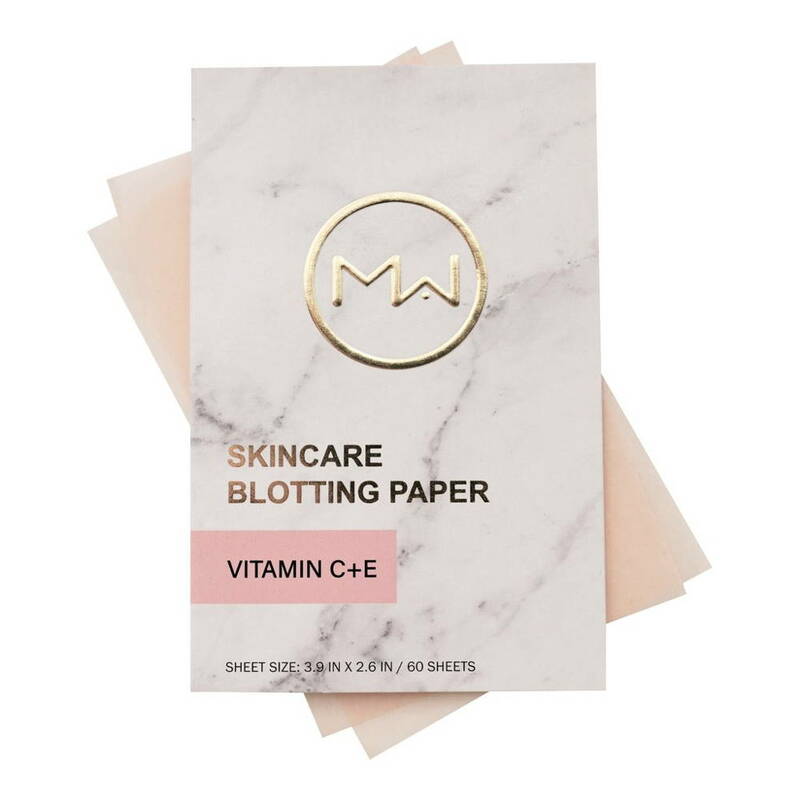 Founded by professional makeup artist Mai Tran, these blotting style papers are meant for mess-free, portable touch-ups. This powdered blotting paper is a star. Simply blot at the areas of your face where foundation has worn out or where you have excess shine. Besides touching up your foundation, it also blots away excess oil to remove shine! Carrying a compact blush might be easy, but then you’d have to also carry around a blush or be stuck with the poor one that comes with the compact. 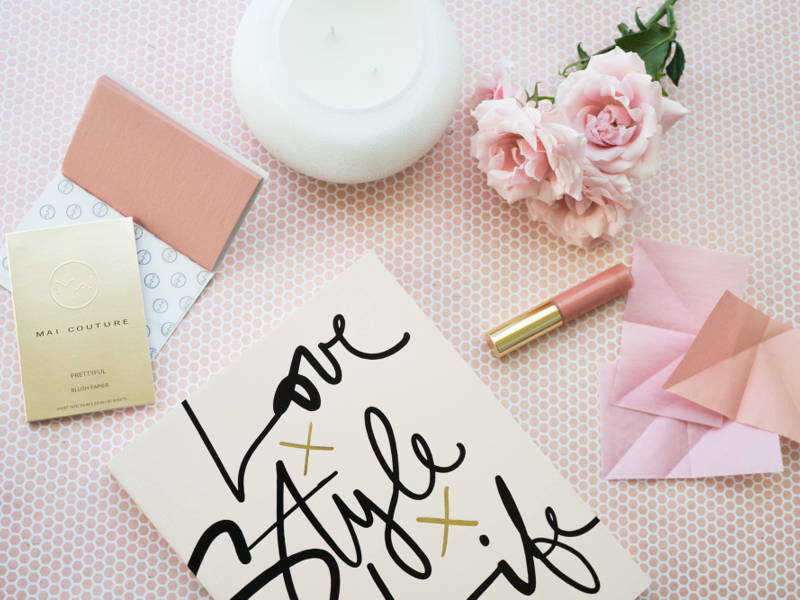 With this blush-infused blotting paper, you’ll just have to blot and go. 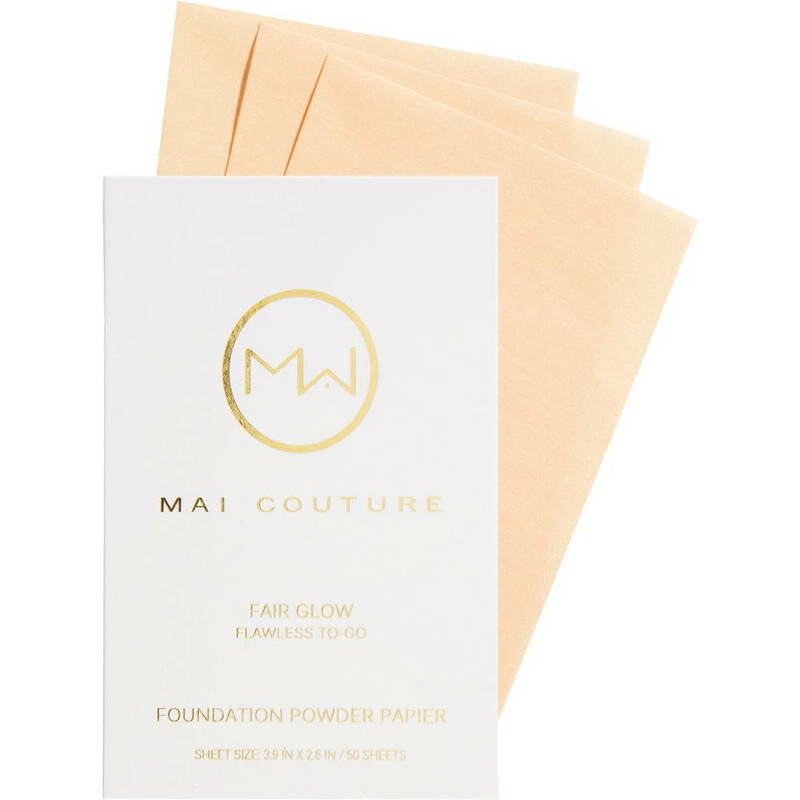 For even more portable makeup, Mai Couture is teasing a soon-to-release bronze-highlighter for the face and body. This one’s perfect for vacations because let’s face it, vacations are meant for Instagram and the corresponding “You look like you’re glowing!” comments. 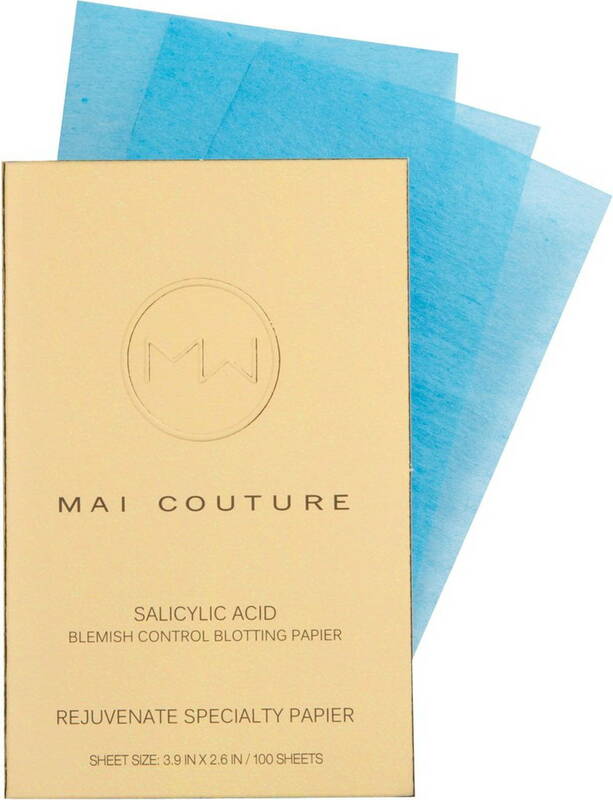 Besides makeup, Mai Couture also boasts blotting style skincare. These papers are infused with acne-fighting salicylic acid so that while you’re blotting excess oil away, you’re also treating acne and remove dirt and oil build-up. The best part? You can use it on top of your makeup! For blotting paper with a little extra something, try the ones infused with Vitamin C + E. Use this to nourish tired skin, especially during long plane or car rides. Cover image from Facebook user maicouturecosmetics.